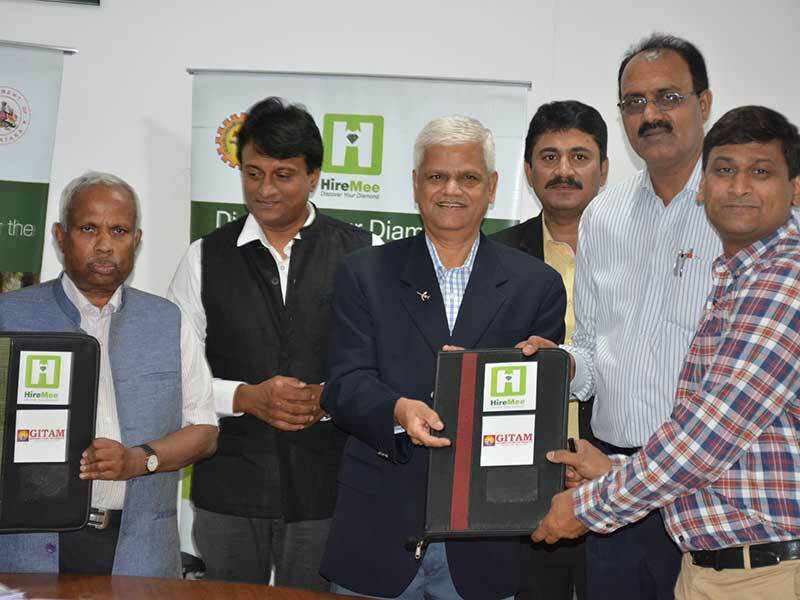 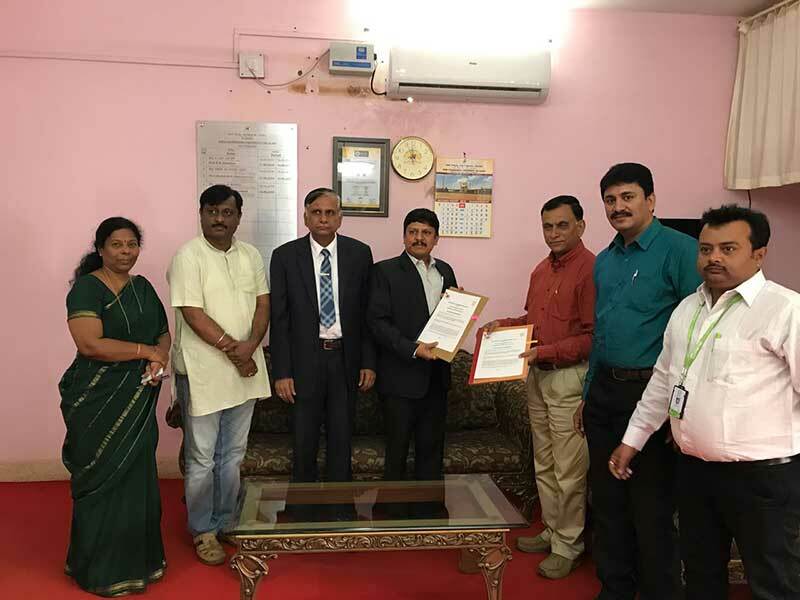 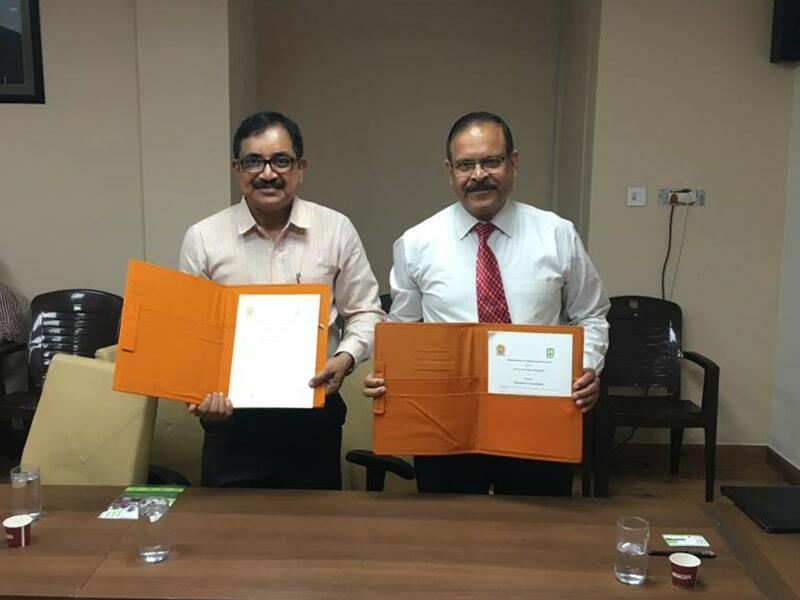 HireMee signed an MoU with GITAM University on 21st May, 2018. 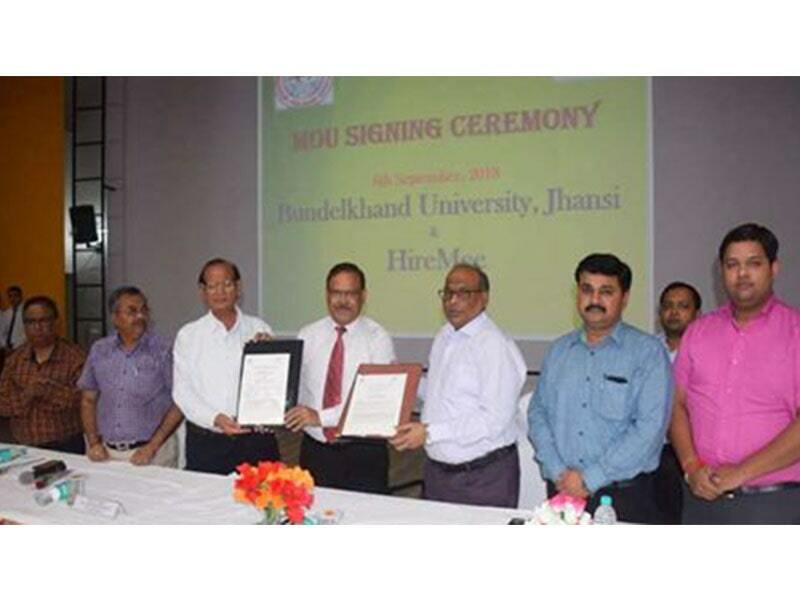 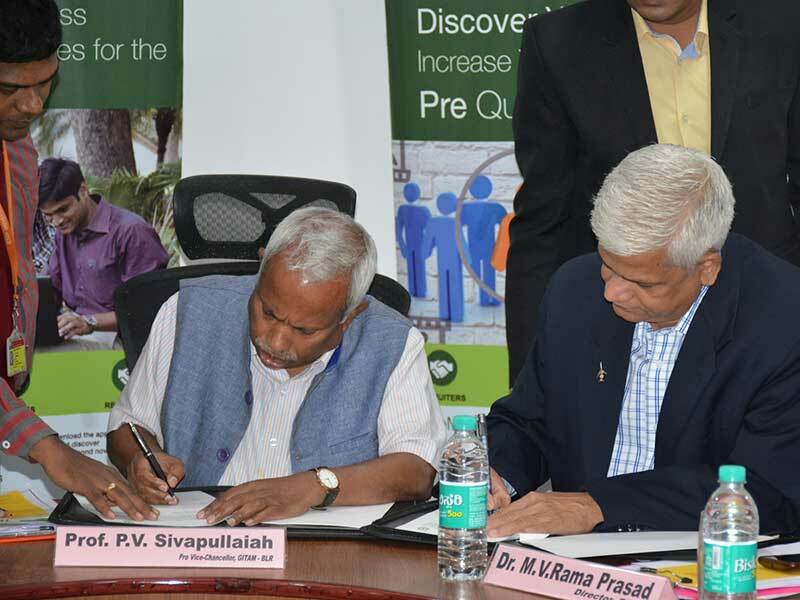 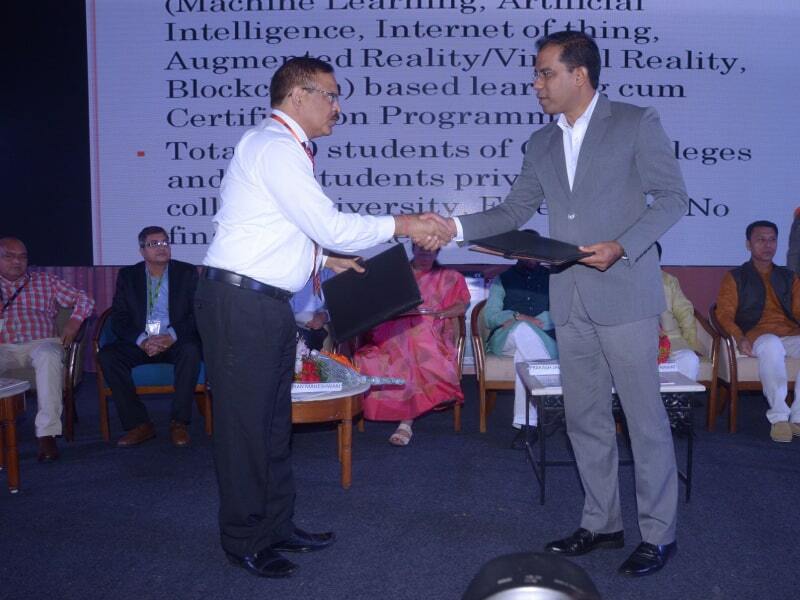 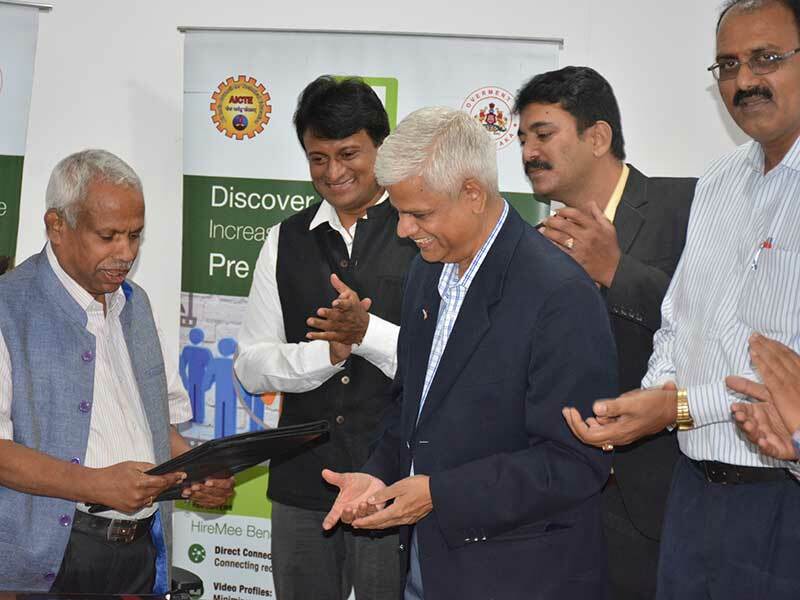 It was signed in the presence of officials from HireMee and GITAM University. 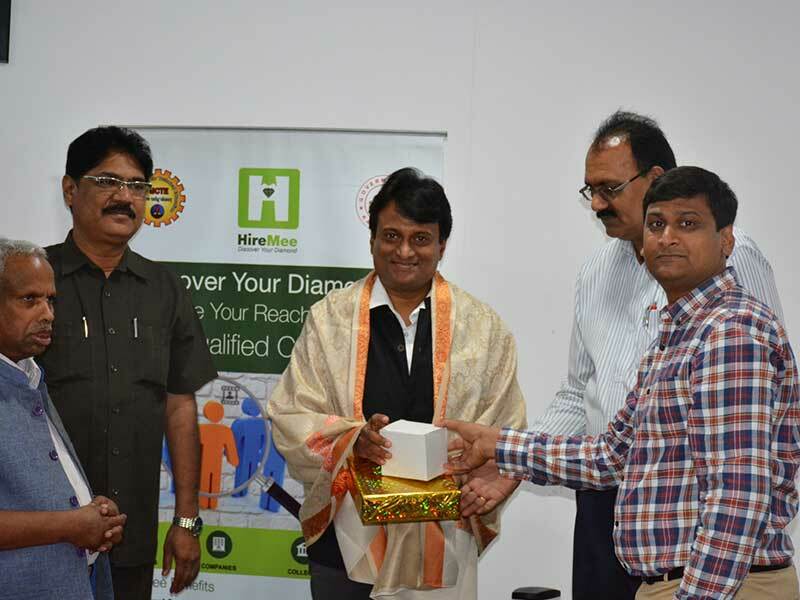 HireMee was represented by Mr. Krishnan Kuppusamy, Chief Advisor and Mr. Manoj Mathew, General Manager of HireMee. 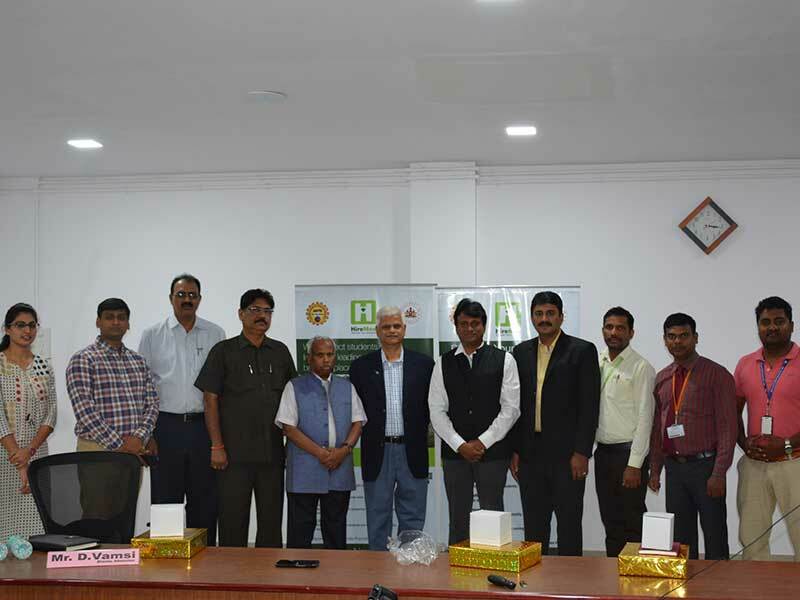 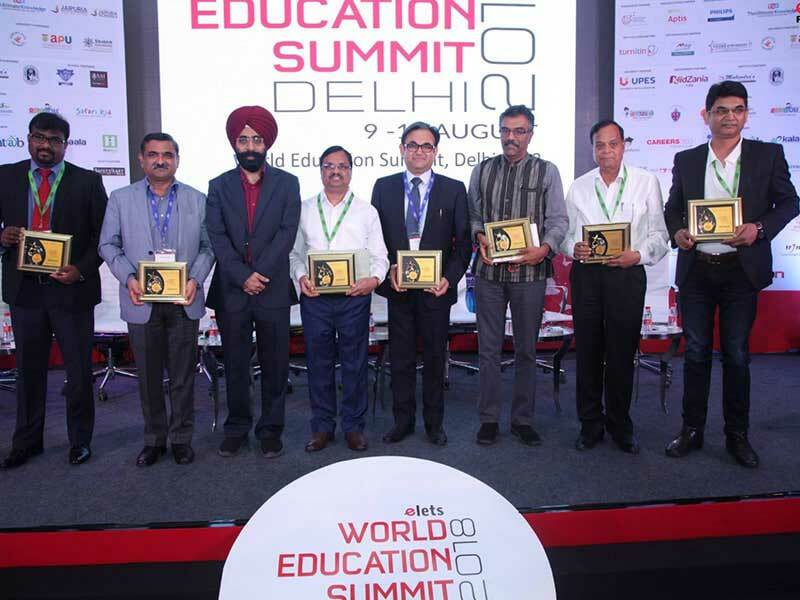 GITAM University was represented by Prof.P.V. 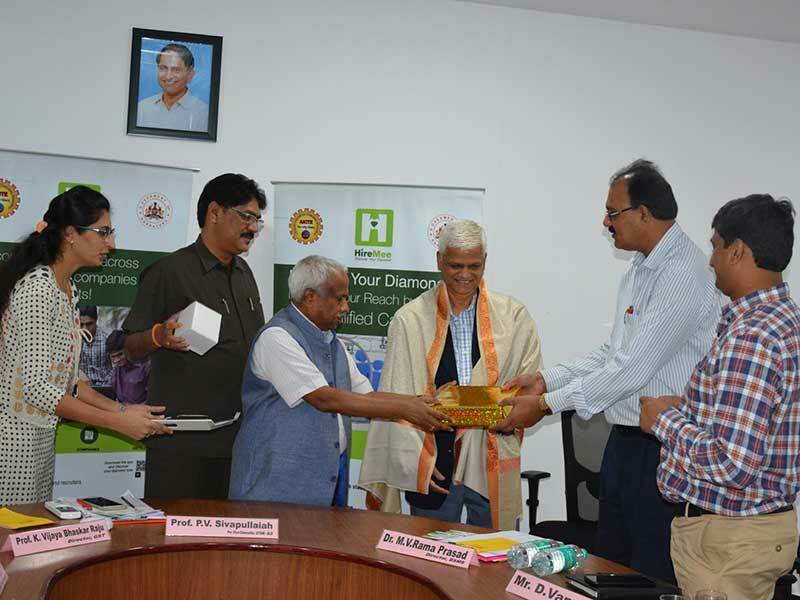 Sivapullaiah and other dignitaries.